In a nutshell, the book was scheduled to be released October 1st and just a few weeks prior, the date was pushed back and the title was changed effectively removing my (fictitious?) bear’s head from his body. But now, the new release date is nearing and WE HAVE A BRAND NEW OFFICIAL BOOK TITLE!!! Bass drums bang, cymbals crash, crowds roar, rivers rush, babies cry, deer bleat (is that what deer do?) 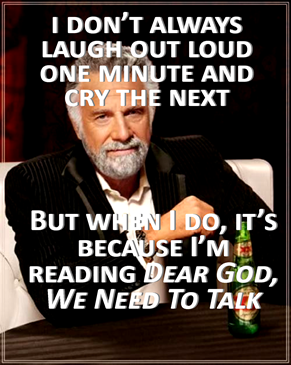 and all other manner of climactic noises! 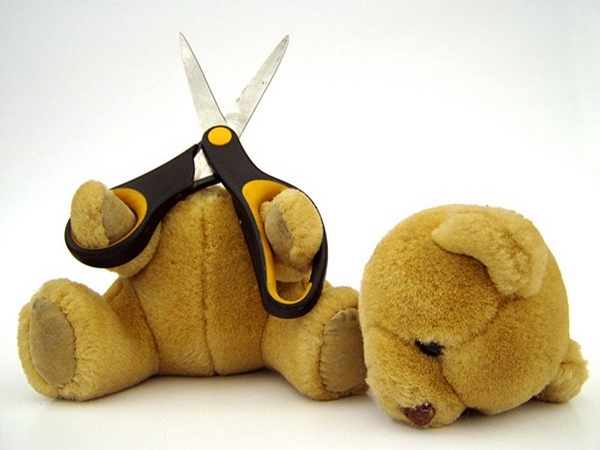 So, my teddy bear once again has a head and all is well with the world. 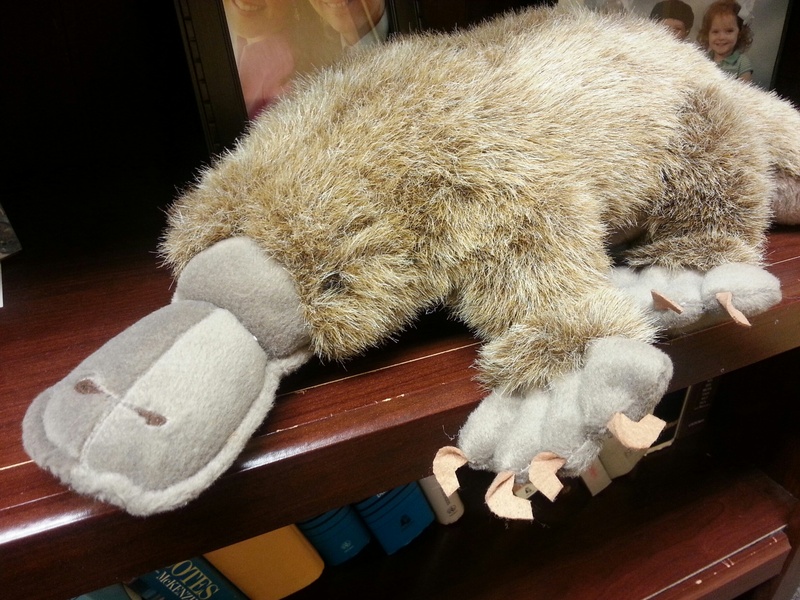 This is my pet platypus who thankfully still has a head. Merry Christmas-in-March to all, and to all a good night. 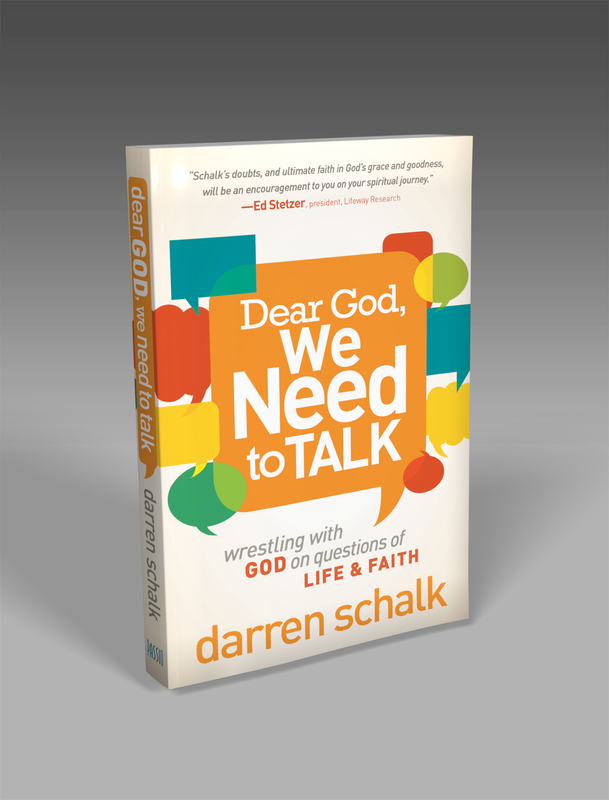 This entry was posted in Book Updates, Laugh, Platypus and tagged author, Book, Charisma, Darren Schalk, Dear God We Need to Talk, Passio, Stuff I Hate About God, teddy bear by darrenschalk. Bookmark the permalink.